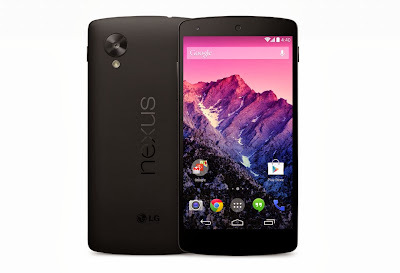 Google finally unveiled the much-anticipated Nexus 5 smartphone, which has been developed in association with LG. 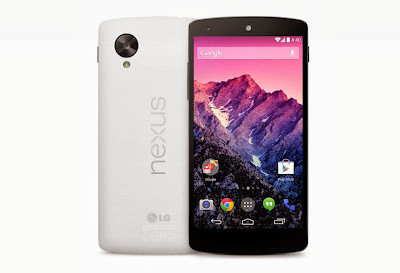 The Google-LG Nexus 5 phone is the first device to run on the latest version of Google's Android operating system, nicknamed after the KitKat candy bar. 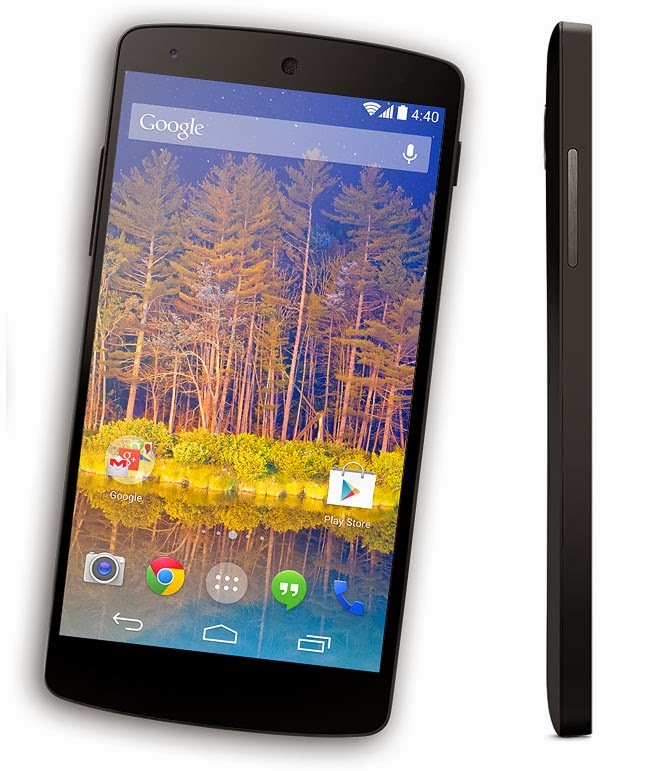 The Nexus 5, which Google says will soon be available in India, will come in two variants - 16GB and 32GB. The former will be priced at Rs 28,999, while the latter will cost Rs 32,999. 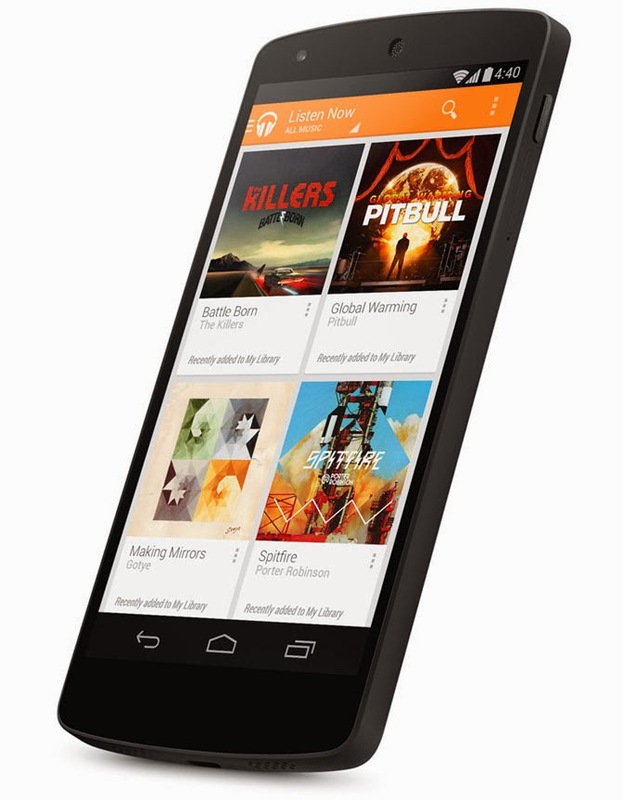 The Nexus 5 and Android KitKat software are designed to make it easier to use Google's search engine and other services to learn about a person's habits and needs so it can display helpful information. Google's virtual assistant, Google Now, also engages in richer dialogue with Nexus 5 users. 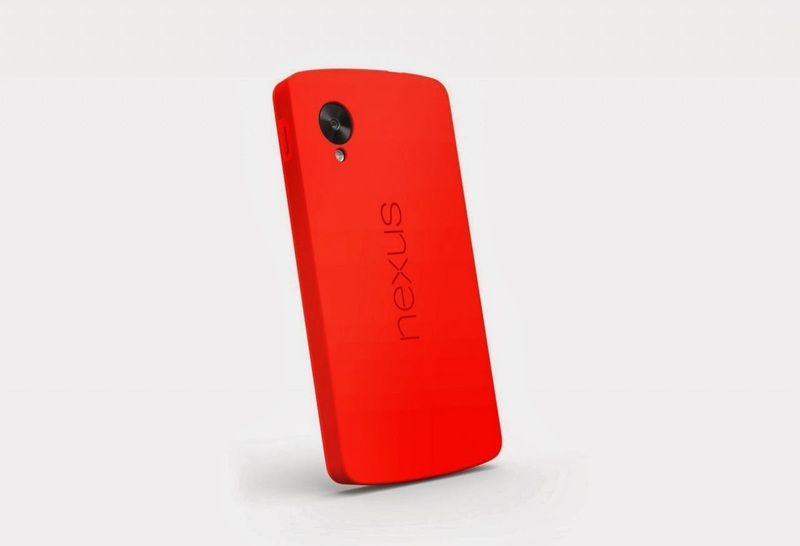 Nexus phones used to serve a different purpose. 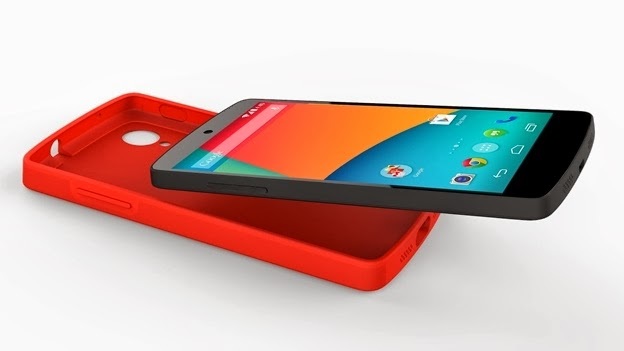 They were supposed to be the phones for app developers. In terms of design, Nexus 5 matches the polish and finish of more expensive phones. It does not feel overly large despite its big 4.95-inch screen. 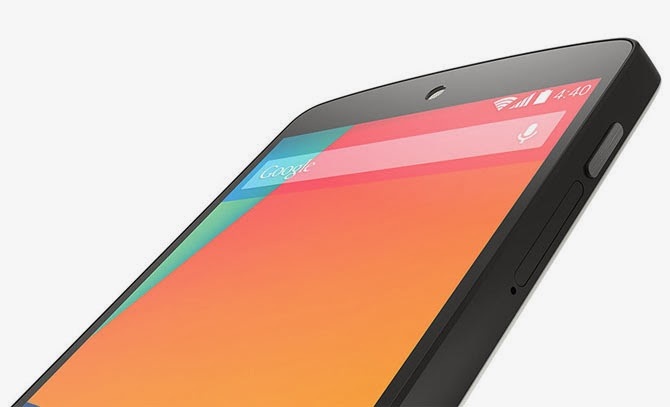 The rounded corners and slim design make it comfortable to use with single hand. 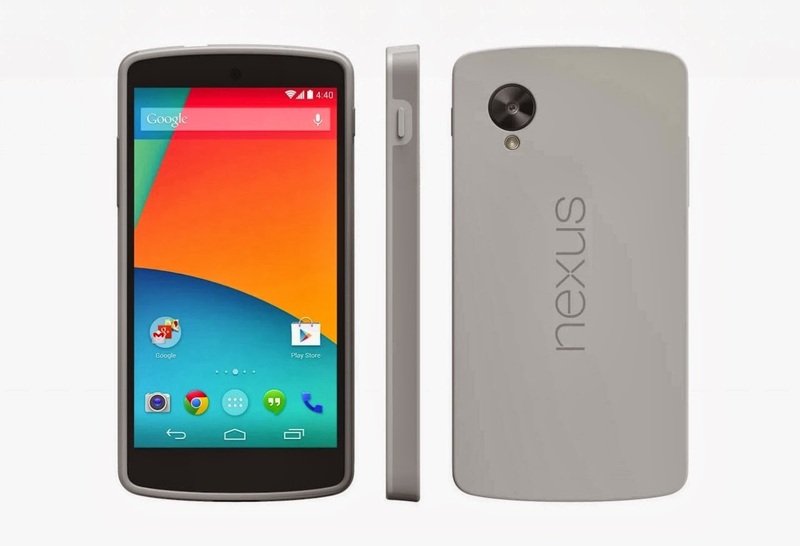 Price of Rs 28,999 on the Google Play store - in retail stores the price is Rs 29,999 - Nexus 5 is a very good buy. 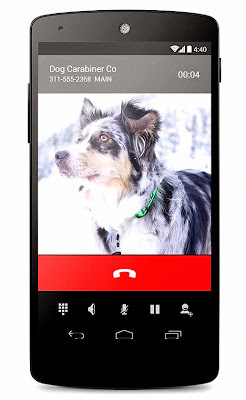 It is a fast and capable phone with great screen and future-proof hardware, including Wi-Fi AC that is faster than standard Wi-Fi and hardware to track physical activity like walking. Nexus 5 also a phone that will get future Android updates without any delay. This is a very important factor to consider. Add-ons: 2.3GHz Wireless Dual-band Wi-Fi (2.5G/5G) 802.11 a/b/g/n/nc, Bluetooth v4.0, NFC (Android Beam ), micro-USB, SlimPort enabled, dual-microphones Ceramic power and volume buttons, 3.5 mm stereo audio jack, built-in wireless charging.